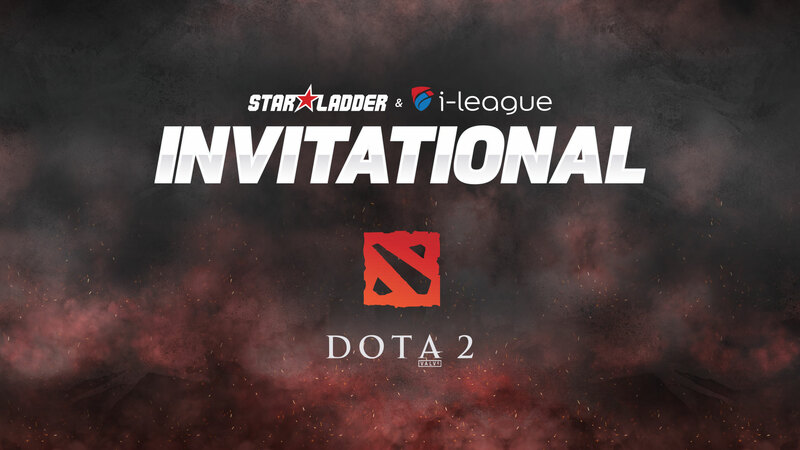 The SL i-League Invitational S3 in October was the first-ever Pro Circuit event and saw TI7 champions Team Liquid defend their SL i-League Invitational title, and we’re delighted to reveal details of our new upcoming season. For Season 4 we will be returning to China to host our second Minor from the 1st-4th February. We will be welcoming 8 teams to China, with 2 of the teams directly invited. As is customary the prizepool will be $300,000 and 300 Qualifying Points will also be distributed among the top 4 finishers. We will be adopting the same format used in the two previous seasons, two GSL groups followed by single-elimination playoffs. Every match will be bo3 apart from the Grand Finals which will be a bo5. Open Qualifiers for the event will be hosted by FACEIT just before Christmas on the 16-17th December, with the lucky winners joining the Main Qualifiers on the 18th-22nd December. The Main Qualifiers will each include 8 teams and the full team list for each region will be revealed in the very near future.